How long to stay in Bali? What’s the optimal length of stay for couples, solo travellers, and families? 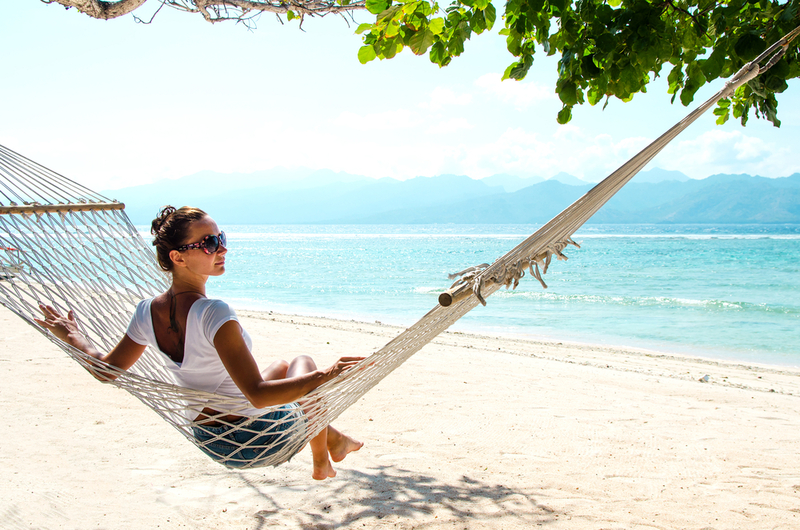 How long should you allow for relaxation, exploration, and romantic breaks? Read on to find out! How long should you stay in Bali? How many days you have to spend in Bali will depend heavily on your budget, travel plans, and how much you want to squeeze into your trip. Many people find that two weeks is a perfect amount of time to spend on the island. However, this could all change if your plan is to move around a lot or stay in one spot. Some travellers find that one week is enough, others could stay for months- but which category do you fall in to? 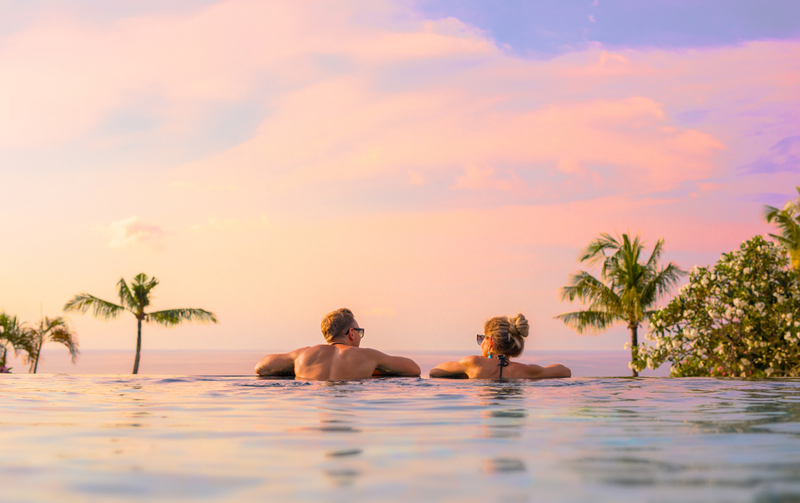 To help you work out how long to stay in Bali, we’ve put together a breakdown of the optimal lengths of time to visit depending on your travel group and style. 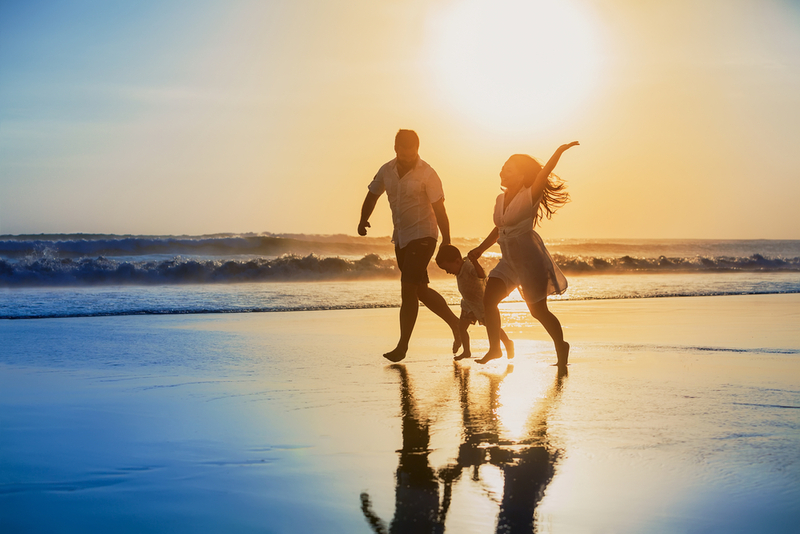 Most families visiting Bali do so with the goal of spending some quality time together and relaxing on the beach. It can be best to pick a popular spot, like Ubud, Sanur, or Kuta, and settle down for the duration of your trip to keep travel time to a minimum. If you want to choose one or two spots on the island to enjoy thoroughly, two weeks is the perfect amount of time. This is plenty long enough to explore a couple of places, with a week spent at the beach and another among the greenery of inland Bali. Wandering from region to region as you explore Bali is the best way to spend time together as a couple. There will be countless opportunities to island hop, hike, and relax together during your trip. To give yourselves enough time to enjoy everything the island has to offer, you should allow 2-3 weeks in Bali. This gives you the freedom to visit several different places together without needing to rush or compromise. Bali is a popular destination for group holidays, and it’s easy to see why. What better place to hang out with your friends than in a tropical island paradise? If you want to party by night and chill on the beach by day, two weeks is the ideal amount of time. Seminyak, Kuta, and Canggu are all great places for a group trip, as all have lots to see and do. This ensures that every member of your group will be kept happy, and these towns also have plenty in the way of nightlife. 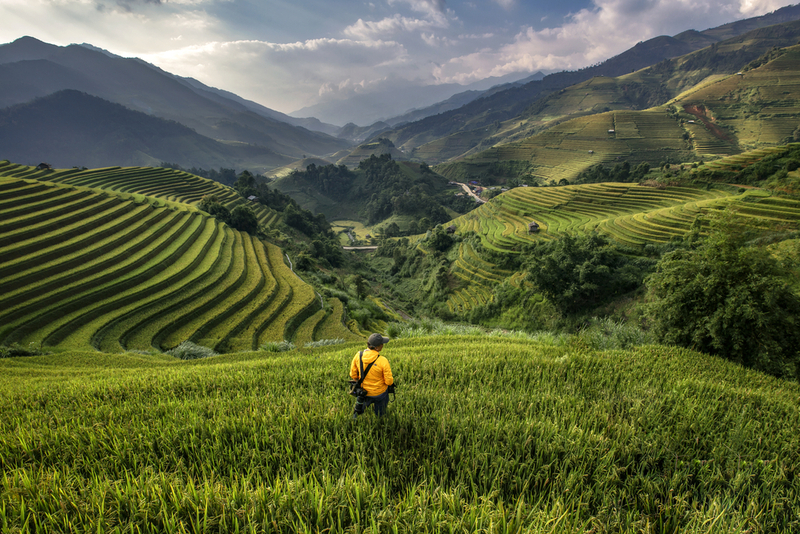 Solo travelers are a laid-back bunch, and will often rock up to a new country without much of a plan. 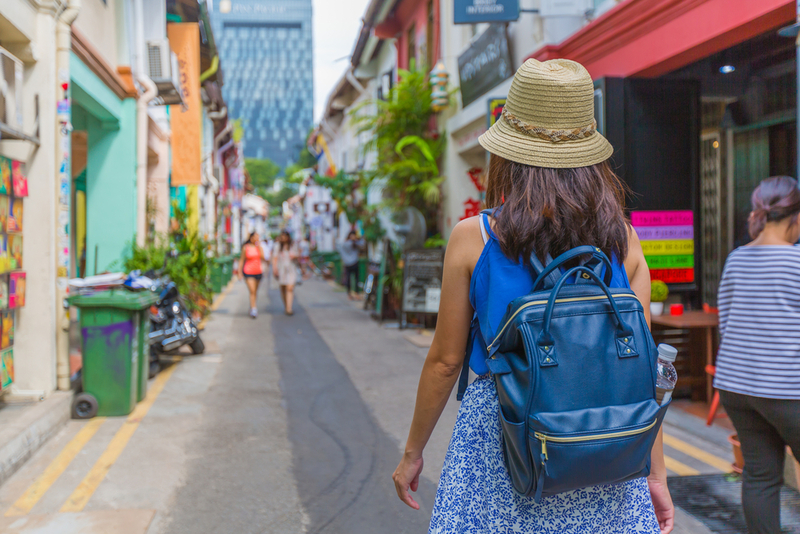 Many choose their next location based on recommendations they get along the way and will stay in a country for as long as they enjoy being there (or until their visa expires). Solo travellers have total freedom of movement, and will likely want to move around the island to explore different regions. Bali is incredibly diverse, so you should allow plenty of time to explore and make friends along the way. 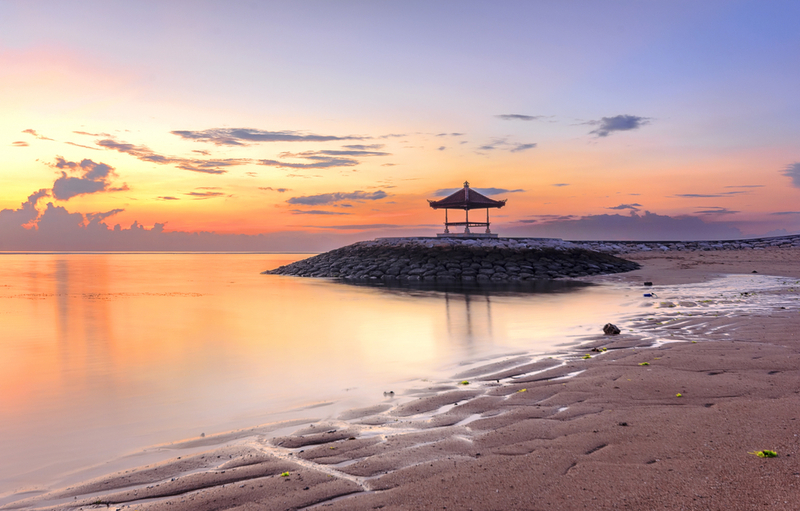 Bali is perfect for relaxation, and lots of holidaymakers go to forget the outside world and enjoy some peace and quiet. If you want nothing more than to alternate between the beach, bar, and spa, take one or two weeks to chill around Seminyak. If you want to take part in a yoga, wellness, or meditation retreat, however, allow yourself a little longer. 2-3 weeks should be plenty of time to visit a retreat while making sure you get in lots of beaches and pampering time, too. 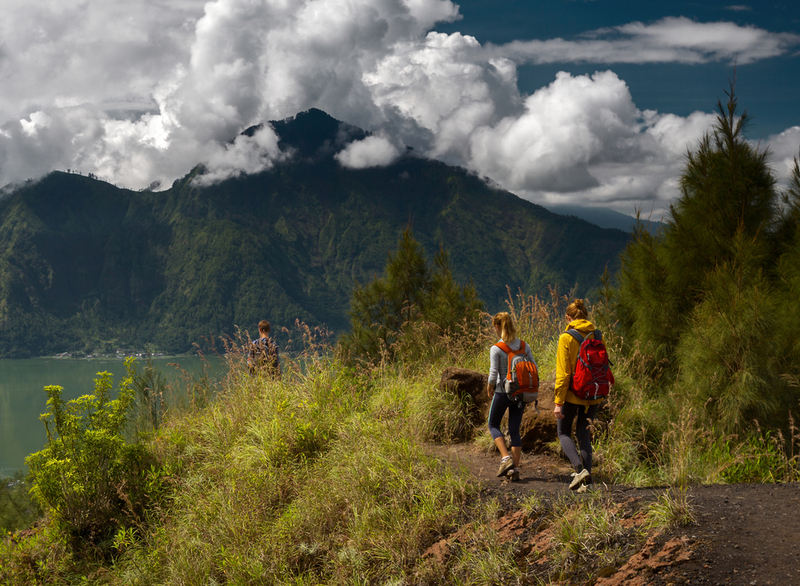 If you want to explore Bali from coast to coast, you’re going to need to allow more time for your trip. The island is large and diverse, with lots of different things to see and do. Trying to cram every waterfall, temple, volcano, festival, and beach into a two week period will likely leave you exhausted. It’s better to take your time and allow yourself to enjoy Bali’s pleasures at a leisurely pace. 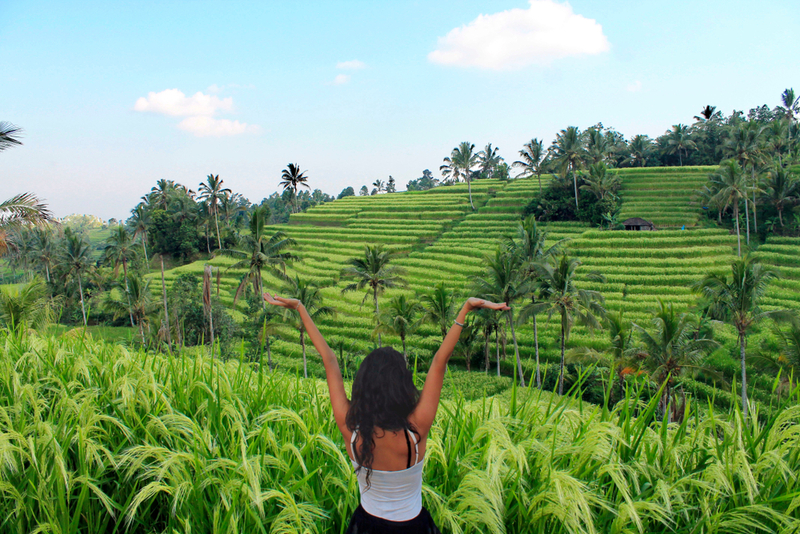 You could easily spend up to a month visiting Bali’s various regions. It may seem like a lot, but with so many unique spots to hang out and explore you should allow yourself time to get ‘stuck’ now and then. 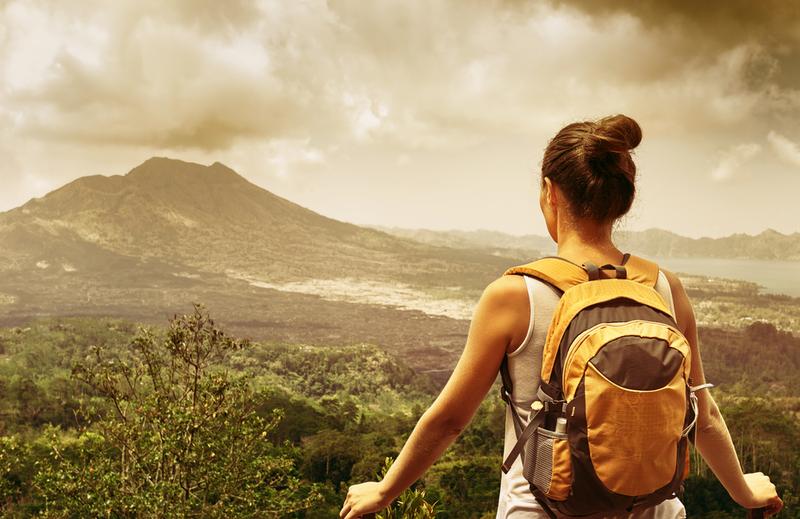 Budget backpackers who want to see Bali on the cheap should also allow a little more time for their trip. This is because cheaper transport options, such as slow boats, typically take longer and can cut into your time on the island. Cutting costs can also mean forgoing convenience, and tasks like preparing your own meals, and walking in lieu of taking a taxi, can also eat into your pleasure time. Budget travel is best enjoyed at a relaxed pace, and we recommend at least three weeks to see the island on a shoestring. Honeymooners hoping to escape the outside world for a few weeks head to Bali every year for its gorgeous scenery and secluded beauty spots. How long you spend, however, will depend heavily on what time of honeymoon you have in mind. Fancy renting a private villa and forgetting everything beyond the bedroom walls? 1-2 weeks should be enough (though some newlyweds may want longer). If you’re an adventurous pair, budget a little more time to allow yourself to travel to a few different areas. If you want to mix it up and see some different regions, allow at least three weeks for your trip.